The biggest business festival in Baltics is ready to blow your mind with two days of surprising speakers, freshest ideas, and totally new venue. In January 2019, sTARTUp Day brings together over 100 world-class speakers and 4000 attendees to discuss business, innovation and new technologies, share startup success stories and lessons learned. We have organized matchmaking to connect startups with investors, find future business partners and encourage startup-corporate collaboration. The festival ends with an afterparty you don’t wanna miss! 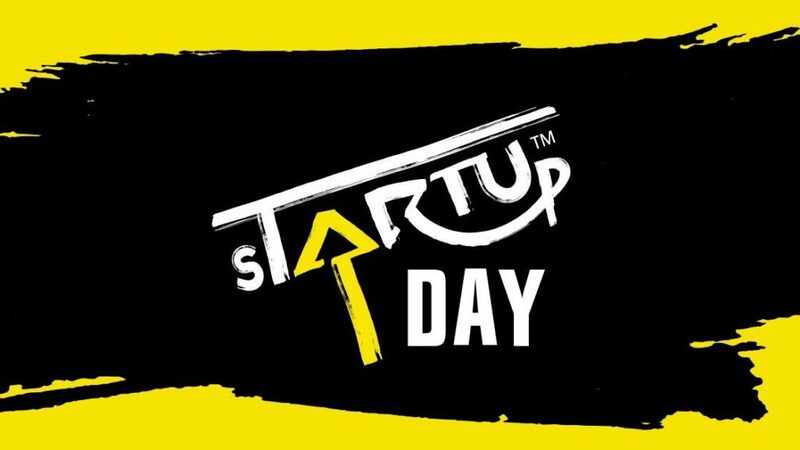 sTARTUp Day is organized by the local startup community, City of Tartu and University of Tartu.